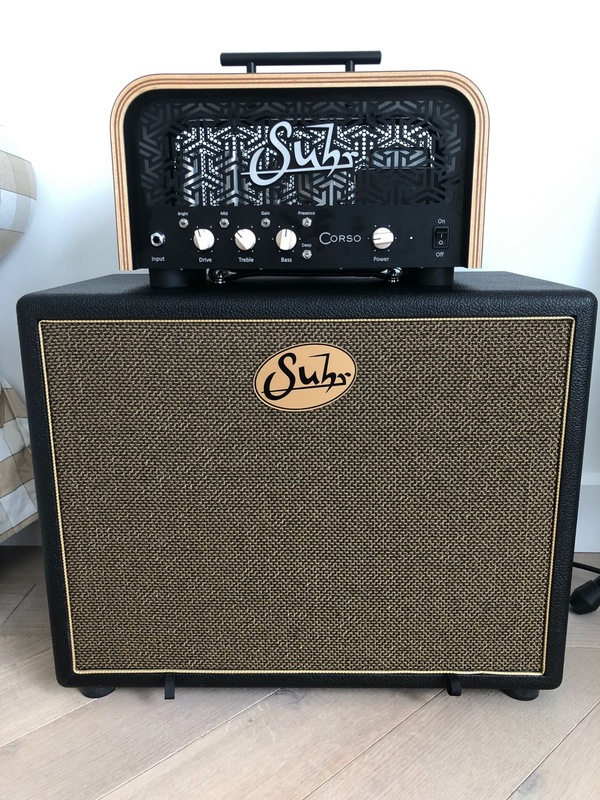 After a bit of to-ing and fro-ing I've decided to put my Suhr Corso recording head and cab up for sale again. Both in mint condition, having had limited home use only, original box and packaging with the head. Cab is the ported 1x12 with V30 speaker option. I can't believe this fantastic amp is still here! Interested in trades plus some cash?